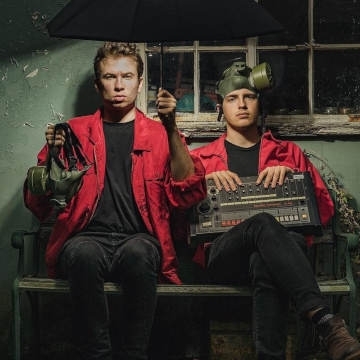 English alternative pop duo Apre formed in Canterbury in 2017, comprising two members: Charlie Brown, and Jules Konieczny. Their debut single was released on 10 April 2018, followed by their debut EP on 25 May 2018. Upon its release, "All Yours" hit number-one on Hype Machine.